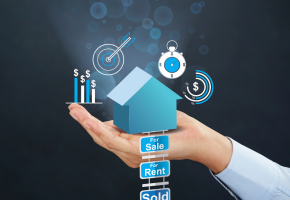 Helping you achieve & live your goals & dreams through strategic property investment. Our complete & proven solution takes the guesswork out of growing & managing your property portfolio. We believe that everyone can achieve and live their goals and dreams. 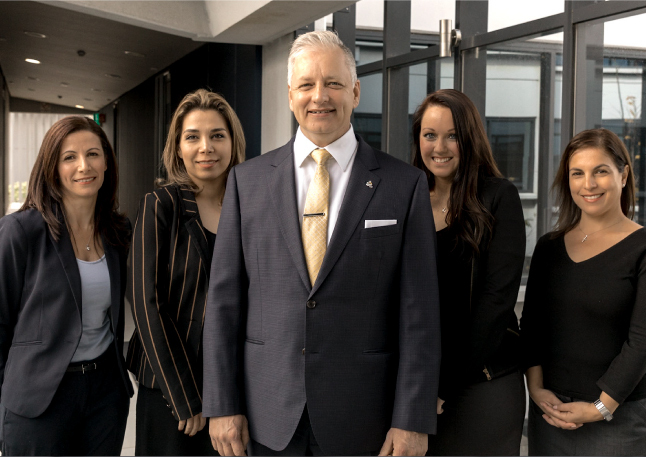 Our passion and commitment is to deliver exceptional service with wisdom and HEART. 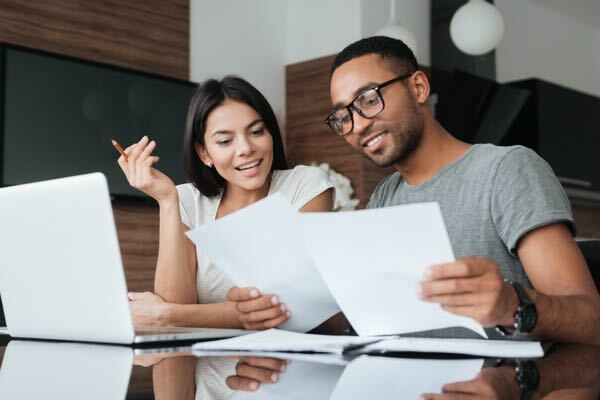 We source profitable investment properties for smart investors who use a positive cashflow to pay off their homes in 4 to 8 years’ timeframe and increase their tax deductions significantly. Our knowledge, expertise and proven strategies give you the freedom to live the lifestyle you deserve. 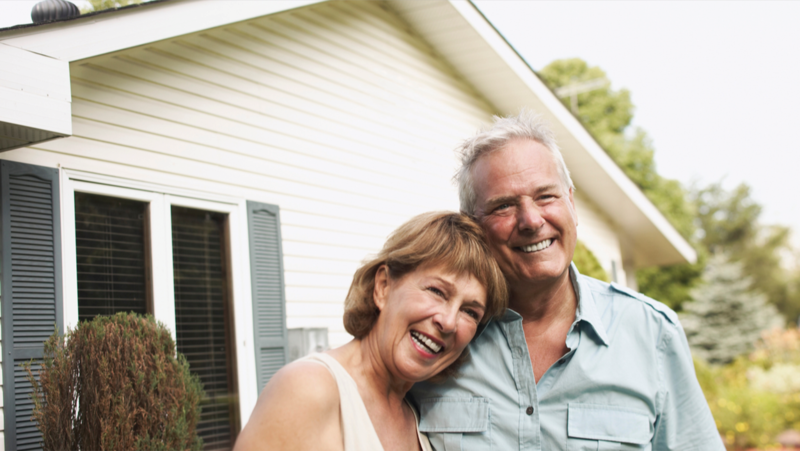 How Mirren transformed the lives of two ordinary Australians ... turning them into successful property investors with confidence in their financial future. Mirren helped a financial planner build a successful property portfolio ... through expert property advice and a wealth of property experience. 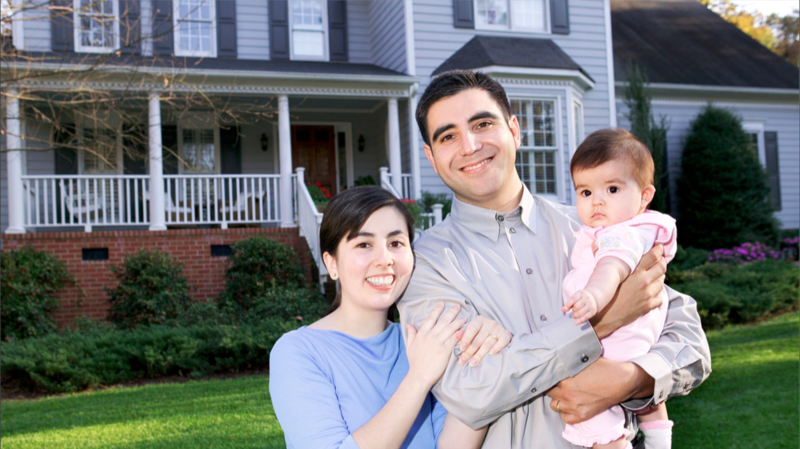 Ten years, five investment properties and their primary mortgage paid off. How good advice from Mirren changed the course of their lives. How a ‘personal trainer in finance’ won the hearts and the trust of this hard-working young couple. Take our property investment survey to find out what kind of an investor you are. 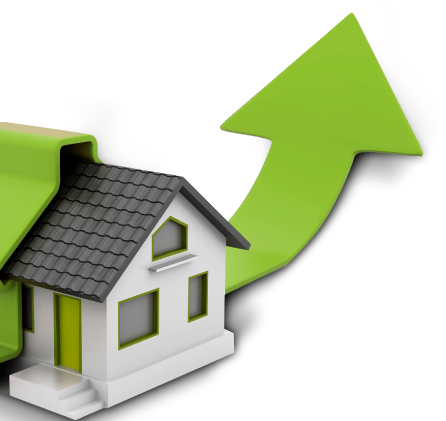 Are you ready to achieve financial success through property investment? Contact Mirren today. 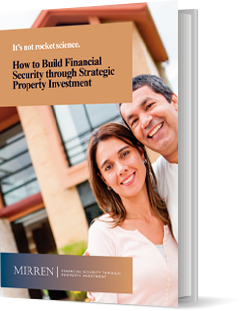 At Mirren you’ll receive a complete end-to-end property investment service, using a proven system we know works – because we’ve used it to help hundreds of regular Australians achieve their financial goals. We manage all the paperwork, from application through to property and tenant management, leaving you free to live your life. 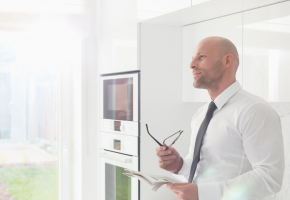 We help you build a property investment portfolio, not just buy an investment property, and our ongoing education and mentoring mean you understand exactly what is happening, every step of the way. 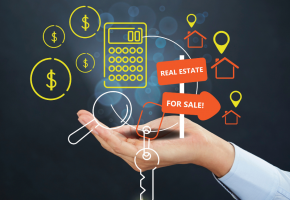 The number one mistake everyone makes in property investment – and how to avoid it!